CONGRATULATIONS, PREMIER DENTAL PARTNERS SOUTH COUNTY/FENTON! 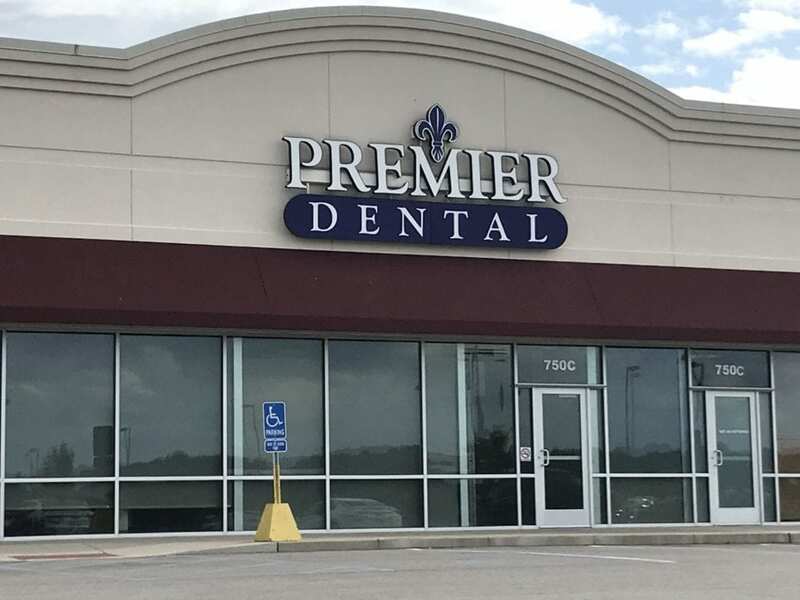 In order to better serve the St. Louis community, Premier Dental Partners South County/Fenton​ has expanded their space within THE SUMMIT AT GRAVOIS BLUFFS shopping center. They are located at 750 Gravois Bluffs Boulevard, in Suite B. We hope this expansion continues their growth and success for many years to come! Previous Post ST. LOUIS IS #2 ON LIST OF TOP RISING CITIES FOR START-UPS! Next Post CONGRATULATIONS, THE PISA GROUP-CRESTWOOD!